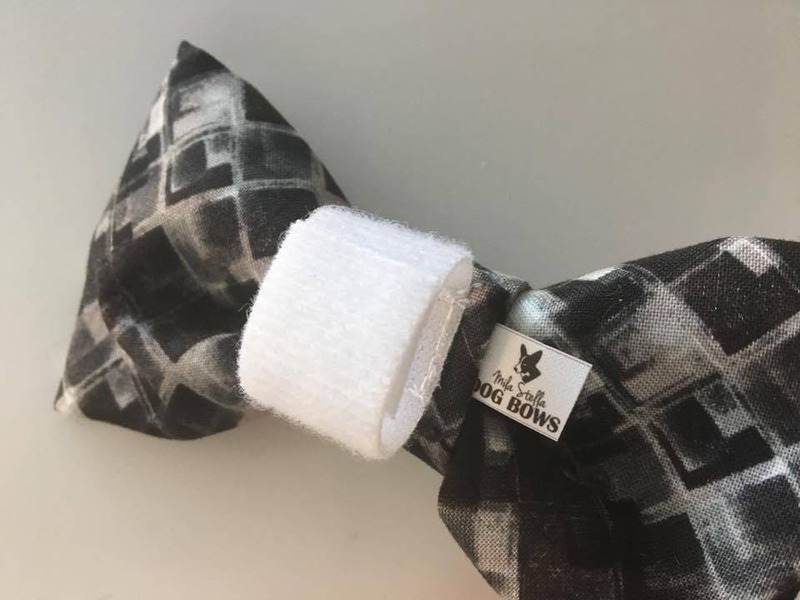 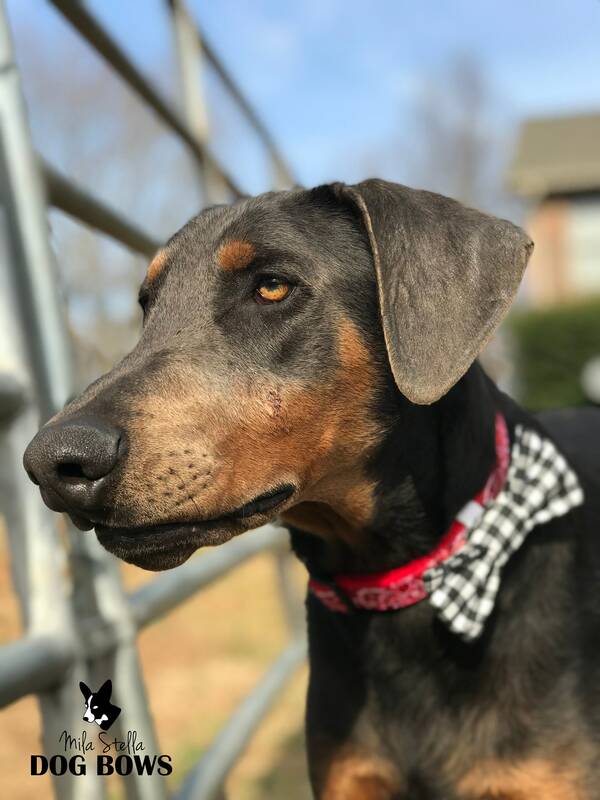 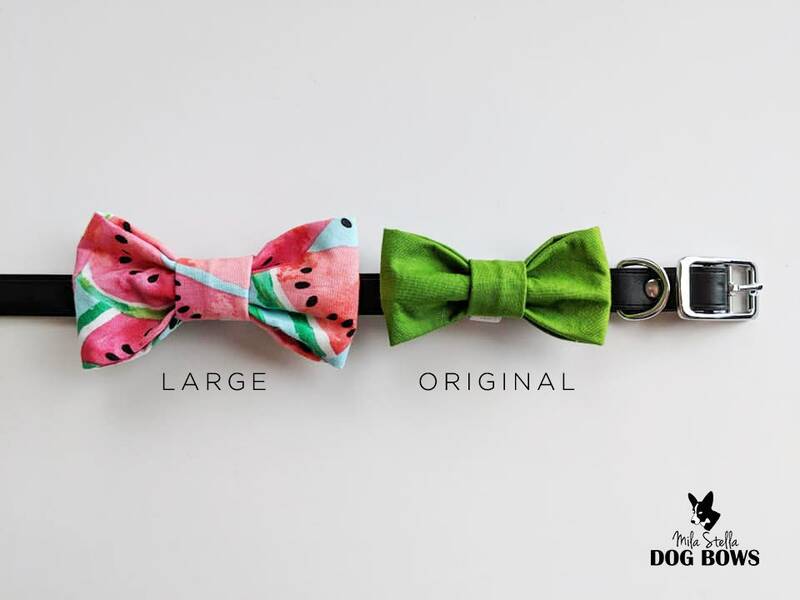 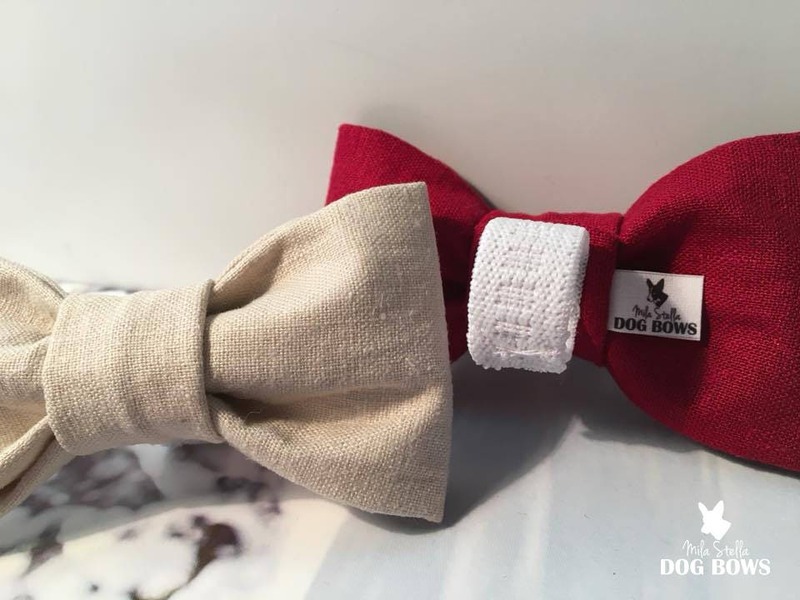 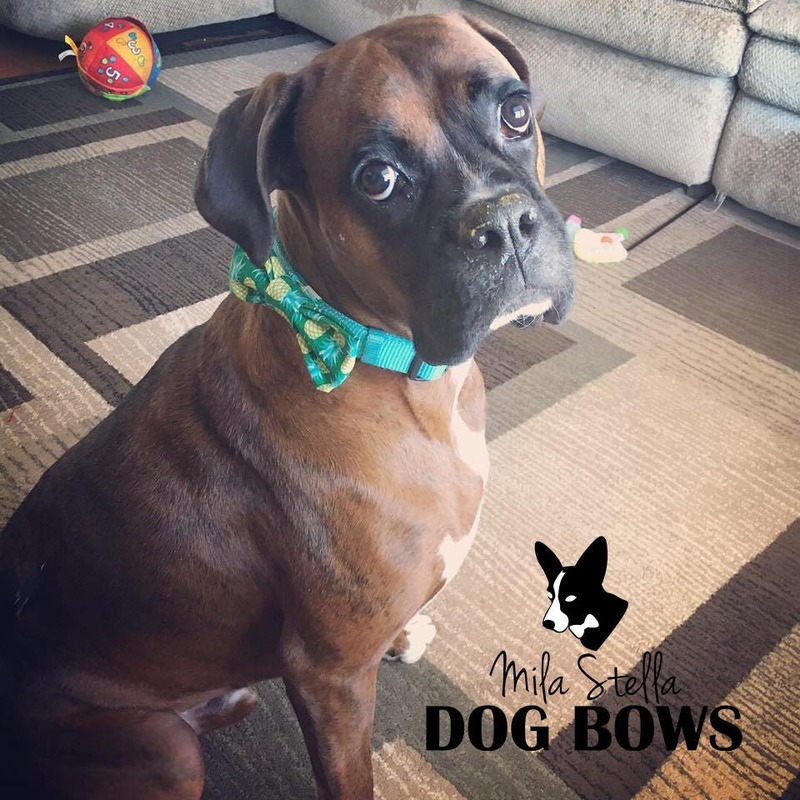 Fantastic solid green bow or bow tie for your dog! 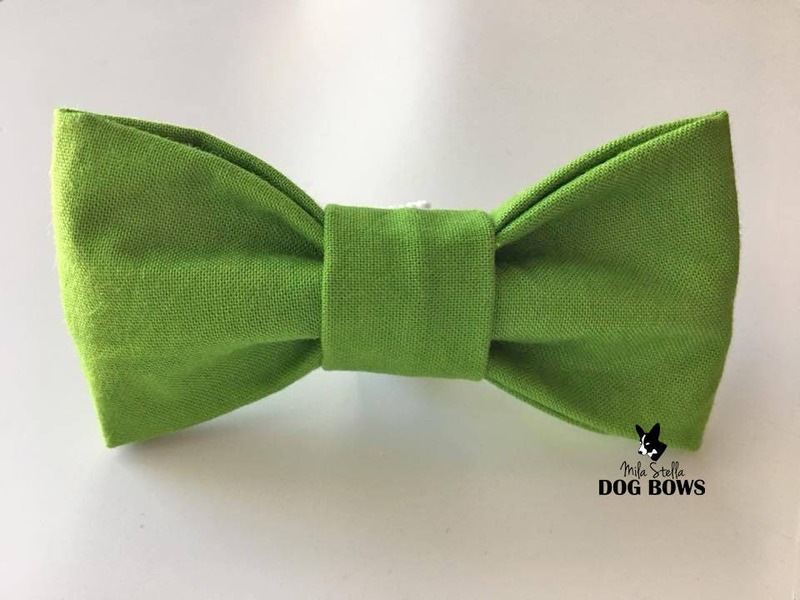 Versatile and perfect for St Patrick's Day too! 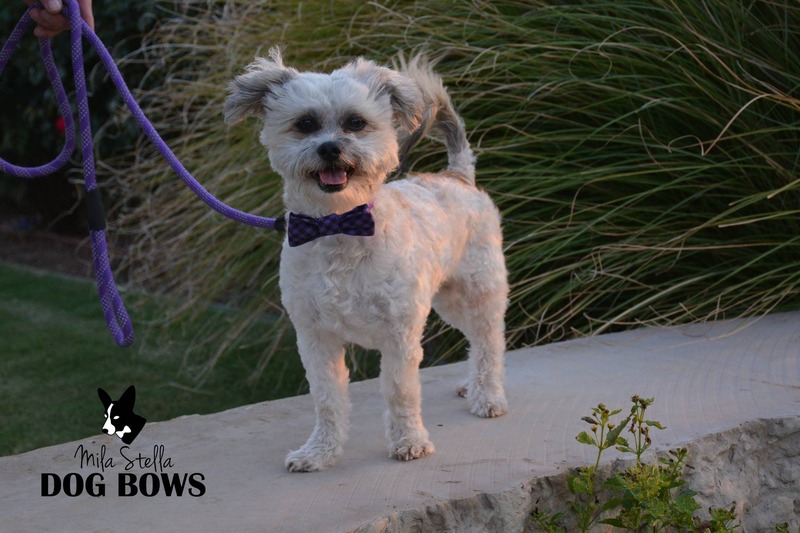 Stewie is dapper as always.